Our boutique carries a carefully sourced, limited supply of yoga and Pilates equipment, clothing and natural bodycare. Coming soon is a range of maternity wear, baby goods and products made with all natural materials. 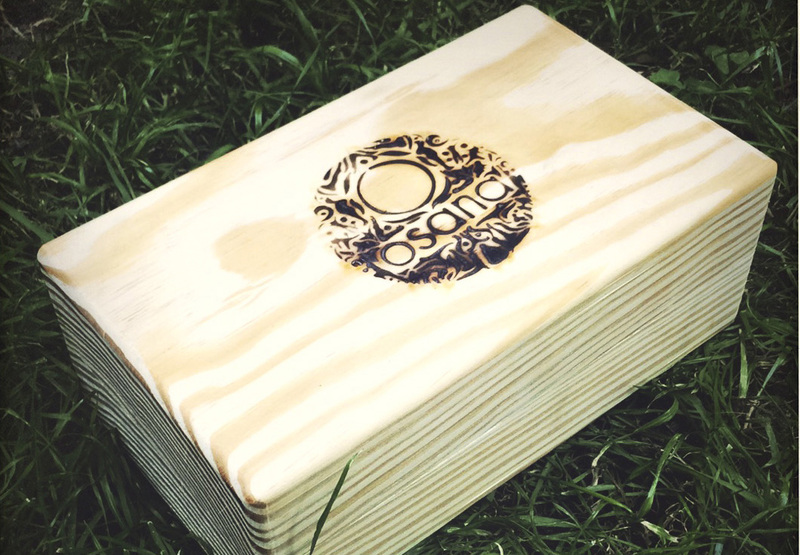 These simple blocks really are quite wonderful; solid and hand-made out of wood, each one is individually branded with our Osana logo and of course serves the higher purpose of perfecting yoga poses. For example, the yoga blocks’ weight makes reaching the full expression of poses such as Ardha Chandrasana (half-moon) and Parivrtta Trikonasana (revolved triangle) a breeze as they provide fantastic stable support. Along with numerous other poses the blocks assist, the beauty of the wood grain itself is another wonderful reminder of nature’s boundless beauty. 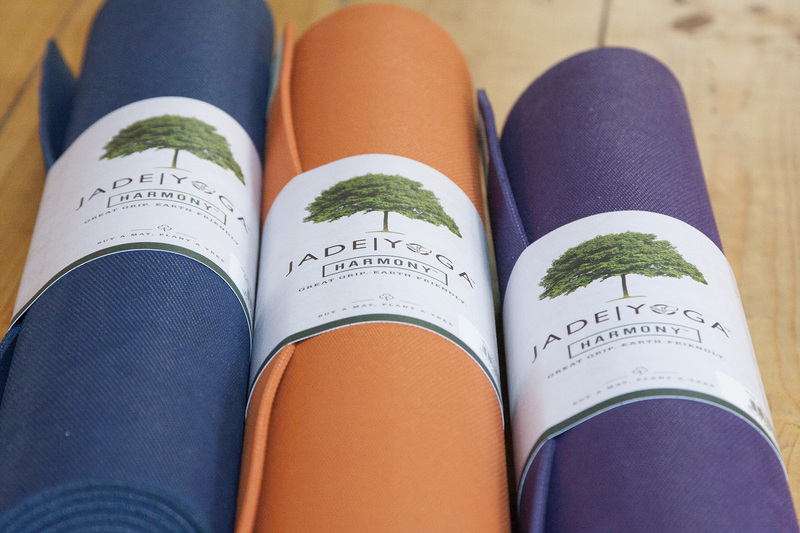 We are now the proud (and exclusive to Egypt) suppliers of Jade yoga mats and towels. The best yoga mats in the world are now available from Osana in 3 different thicknesses and many vibrant colours. 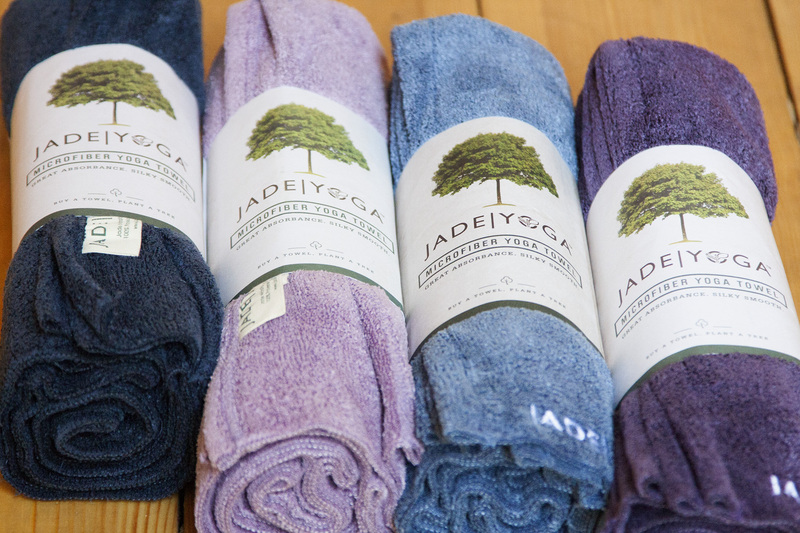 Jade’s mat towels will stop you slip, slip sliding away in a heated, summer down-dog. You have to try them for yourself to experience the amazing grip! These are unique, firm and recycled yoga mat bags made by the people of Raghu in Tamil Nadu in India. All natural beauty products – you’ll find a wide range of their products on the ground floor reception of Osana. so drop by and get your hands on their natural oils, soaps, creams, essential oils, deodorants and sunscreen 50 SPF.